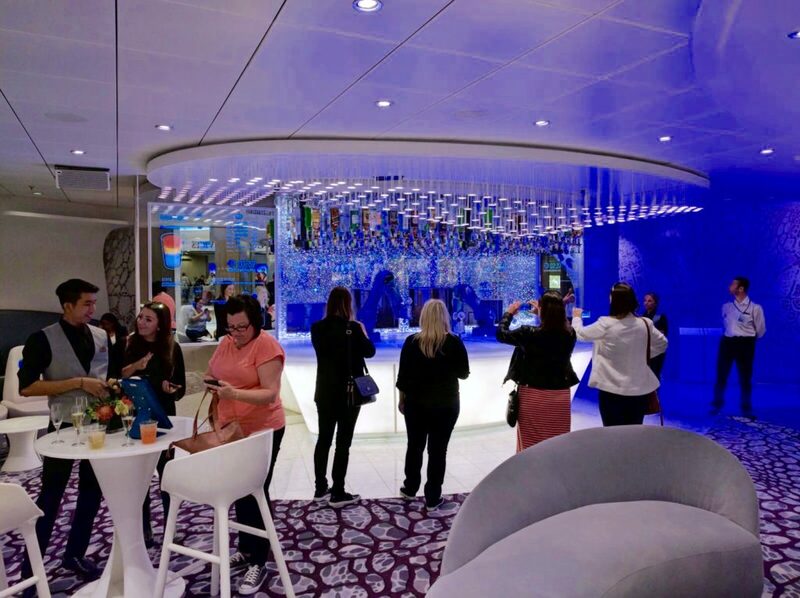 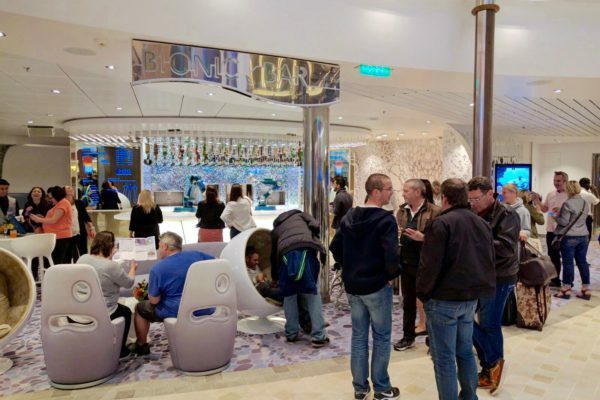 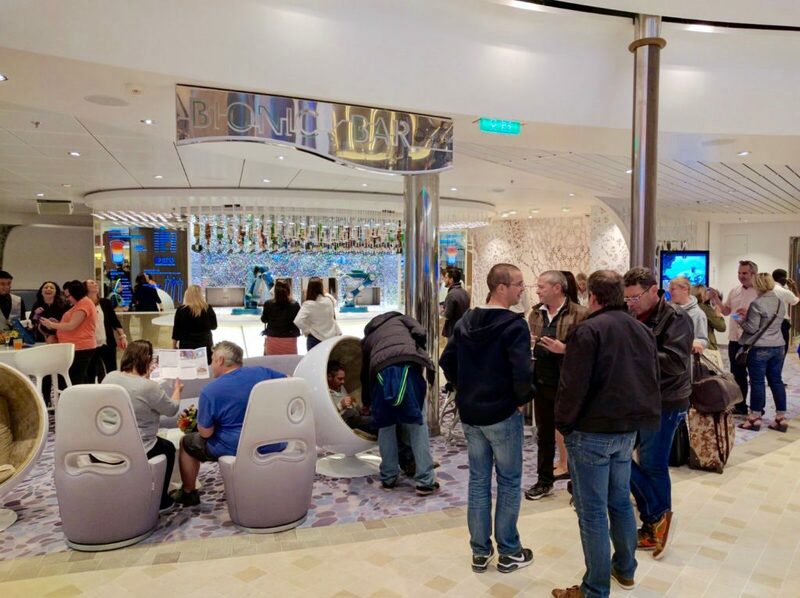 Makr Shakr is about to unveil its brand-new Bionic Bar aboard Royal Caribbean’s Harmony of the Seas, the world’s largest cruise ship, to be inaugurated on the 20th May 2016 in Southampton, UK. 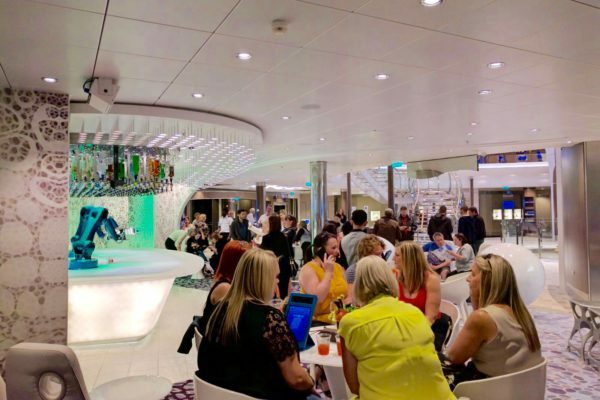 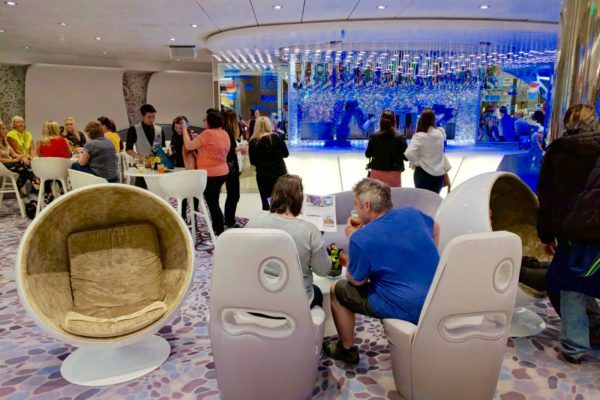 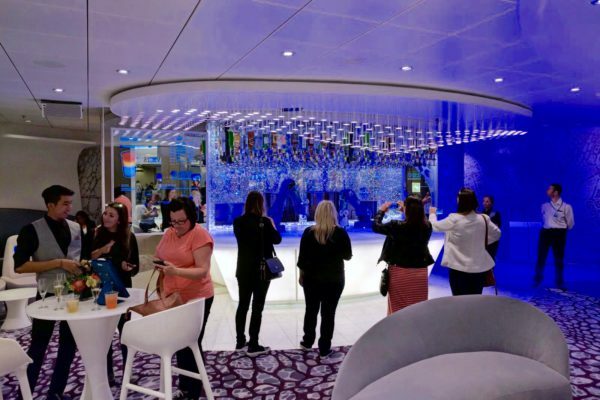 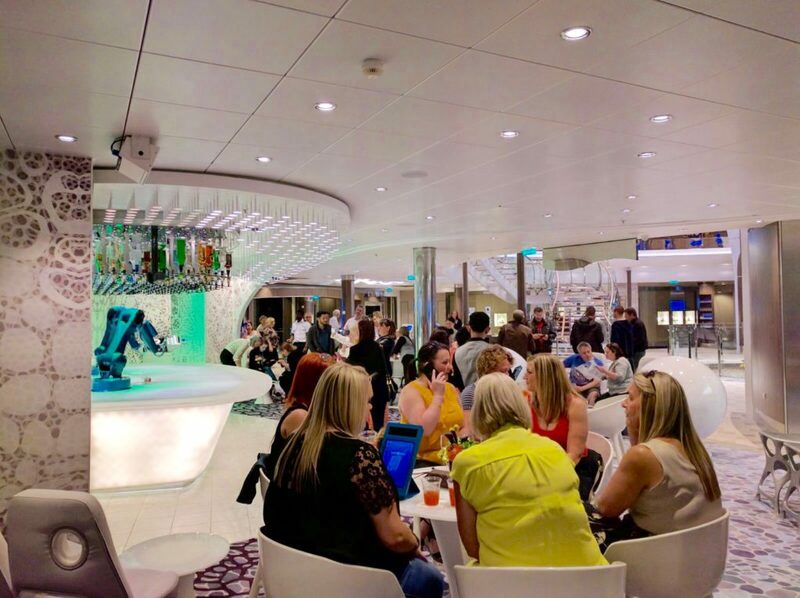 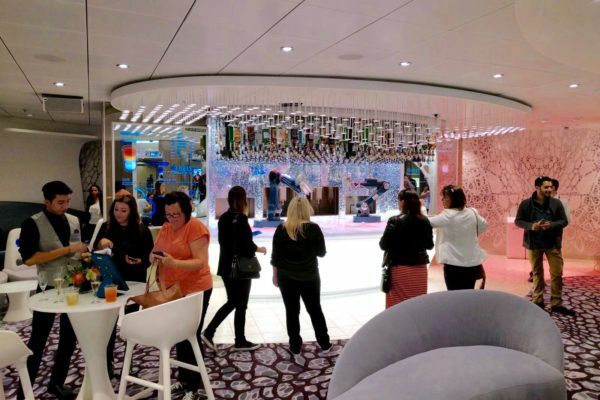 The Bionic Bar will concoct drinks for the passengers of this record setting ship, which features 16 decks and can host up to 6,700 passengers and a 2,100-people crew. 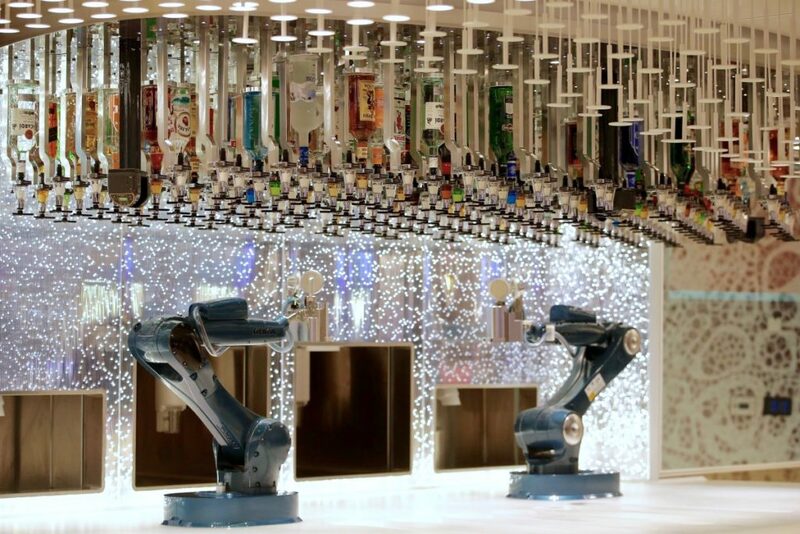 Makr Shakr’s robotic bartender will be part of an outstanding range of amenities and activities, including some of the most innovative entertainment experiences available. 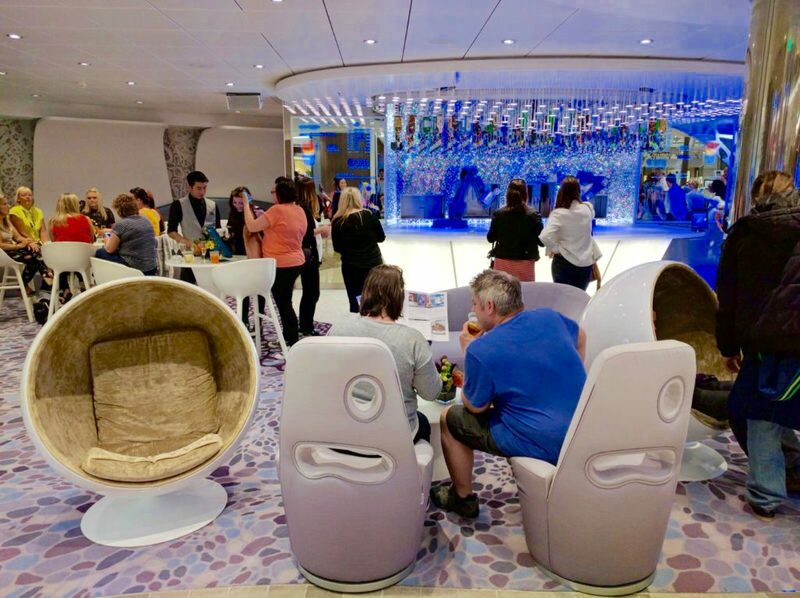 Harmony of the Seas will homeport in Barcelona on 7th June and embark on its first seven-night sailings in the western Mediterranean. 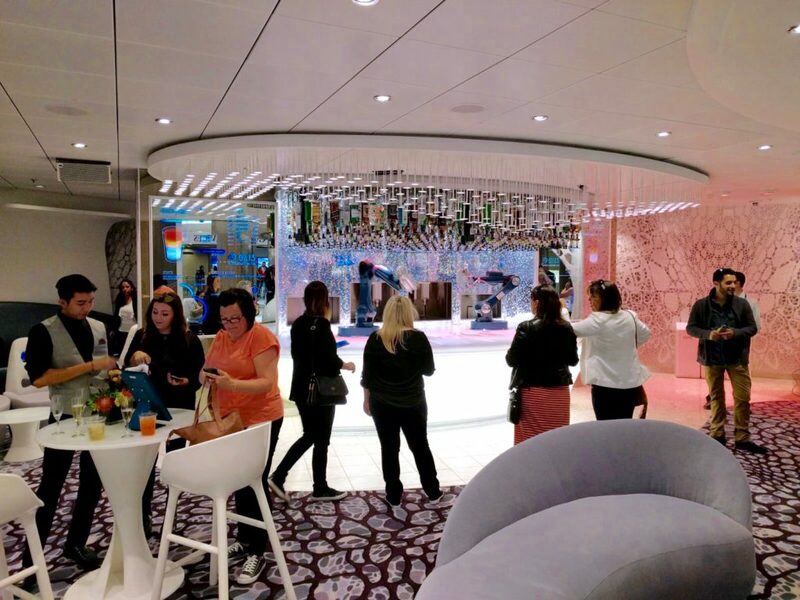 Later on, in November 2016, it will reach the homeport of Port Everglades, Fort Lauderdale, FL, from where it will offer eastern and western Caribbean sailings, extending Makr Shakr’s partying tour around the globe.